If there are already pre-existing subscribers on that list they will NOT receive the autoresponder series. Whenever a new subscribers opts-into that list though they will begin to receive the autoresponder series that you're setting up. 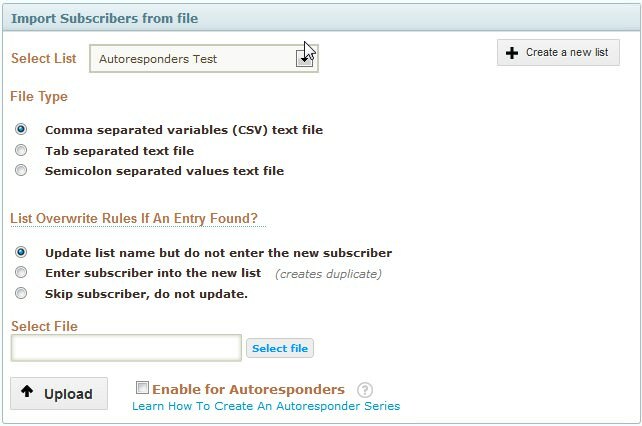 As well, if you import subscribers to that list and select the "Enable for Autoresponders" options as shown in the image below during the import they will begin to receive the autoresponder series based on the parameters you've set above.